In today’s economic climate your business decisions are as crucial as ever. 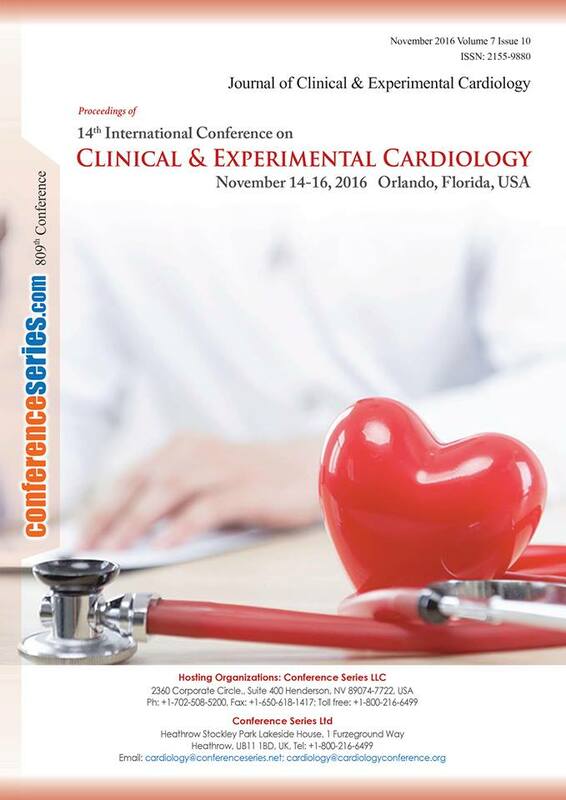 4th International Conference on Cardiovascular Medicine and Cardiac Surgery allows you to maximize your time and marketing dollars while receiving immediate feedback on your new products and services. 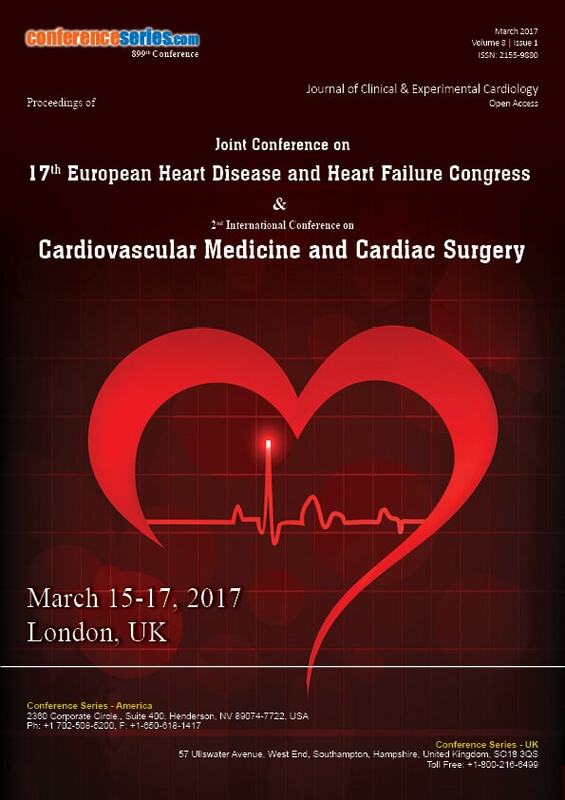 4th International Conference on Cardiovascular Medicine and Cardiac Surgery is organizing an outstanding Scientific Exhibition/Program and anticipates the world’s leading specialists involved in . 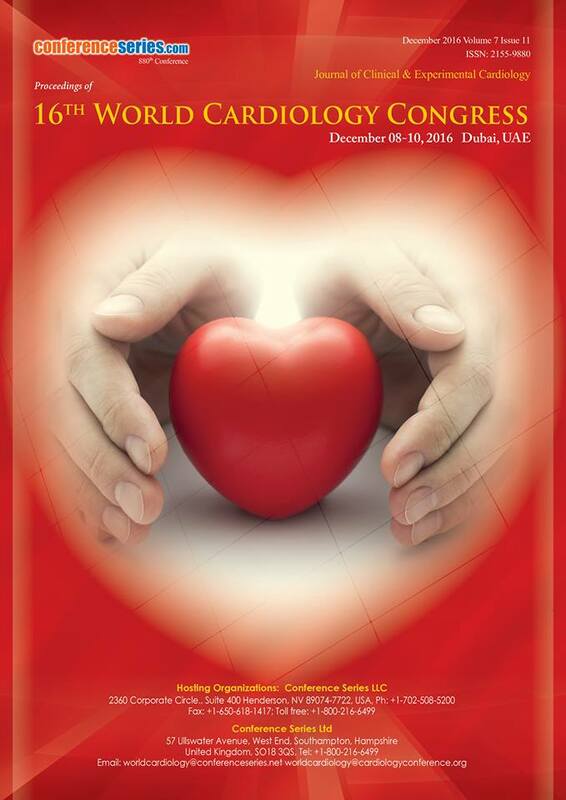 Cardiovascular-2019 organizing committee anticipates over 300 participants to attend this premier event. 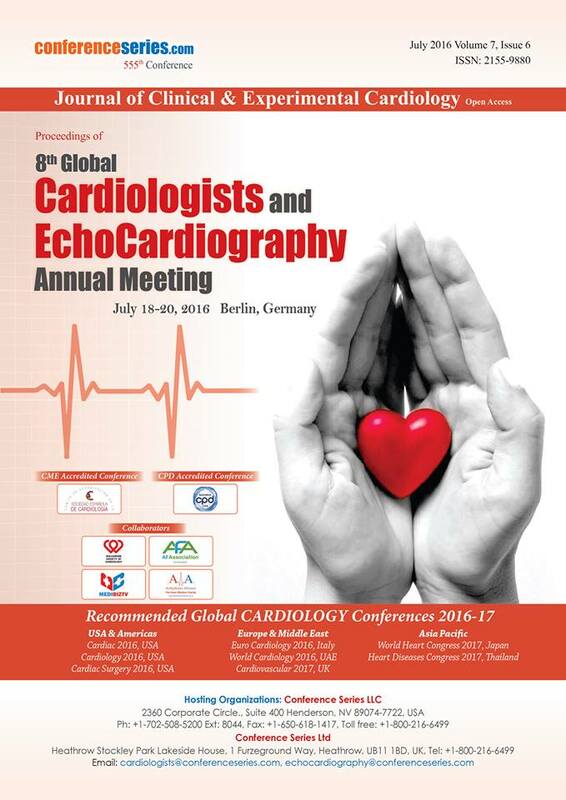 Your organization will benefit with excellent exposure to the leaders in Cardiology. 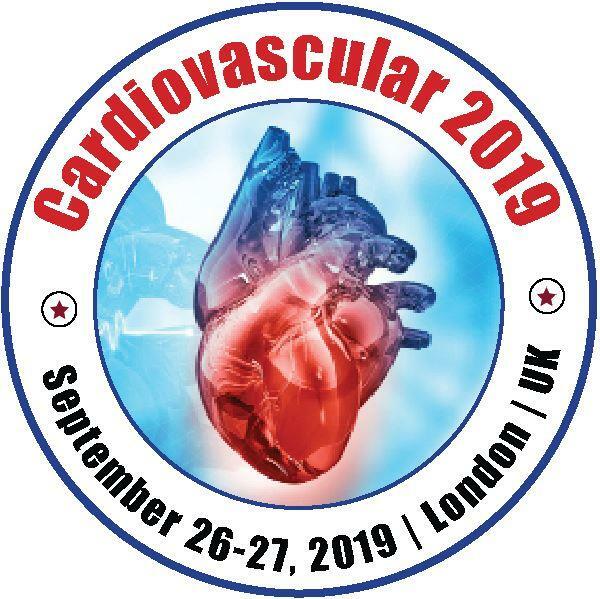 Cardiovascular-2019 is an exciting opportunity to showcase the new technology, the new products of your company, and/or the service your industry may offer to a broad international audience. 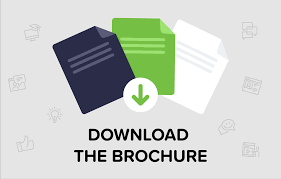 Exhibiting at 4th International Conference on Cardiovascular Medicine and Cardiac Surgery will attain you with an exceptional format in showcasing your products and services. Conference Series Conferences and Exhibitions provide you one location to reach your top customers.